REVERSING MY DIABETES was a true ONE OF A KIND EVENT. Rather than just a lecture by physicians and nutritionists, the event featured 8 real, everyday people who are reversing their type 2 diabetes (and 1 improving type 1 diabetes) with changes in nutrition – a diet low in refined carbohydrates. They want to share their stories of hope, success, and inspiration with you. The Goal is Start Reversing Diabetes Today! This is NOT an event to promote diabetes research. Instead it is an event to put real-world tools into the hands of everyone who suffer with diabetes today. Rather than aiming 10 years down the road, “Reversing My Diabetes” aims to inspire you with hope that you too can change your health and well-being for the better, right now, today! The videos on this page are real-life people like those who will share their stories. Each of the speakers will be someone just like you. Someone who recieved the diagnosis of diabetes and was started on the standard medications with the standard advice. But rather than throw in the towel and be defeated by diabetes, they have chosen to fight back against the disease – and they’re winnning the fight! You can too. Their job is to show you the way. 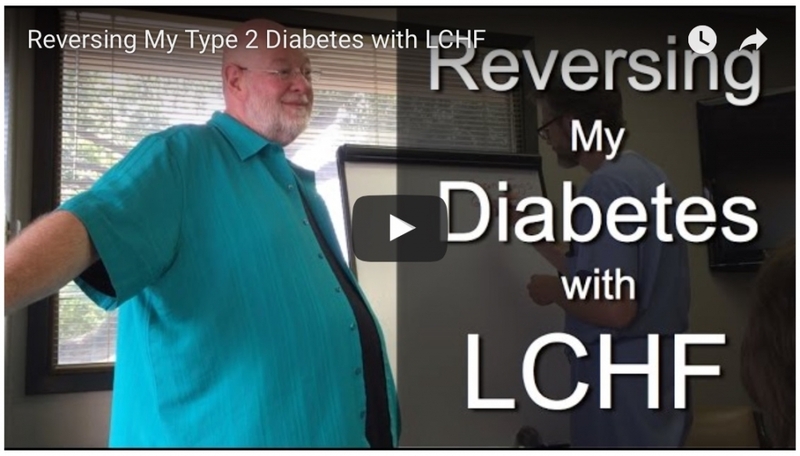 Dr. Mike Bailey – Type 2 Diabetic and Physician: Hemoglobin A1c and blood sugars normalized on low carb. Was able to stop his 5 diabetes and blood pressure medications and lost almost 100 pounds! 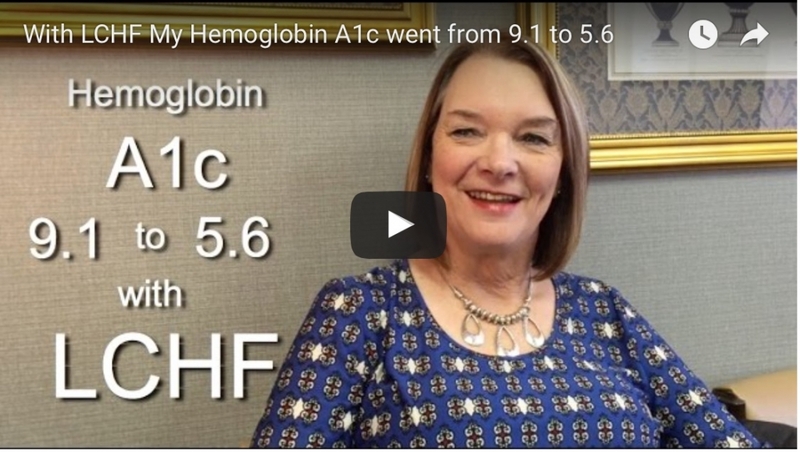 Junette Alldredge – Type 2 Diabetic: Hemoglobin A1c decreased from 9.1 to 4.7 on low carb. 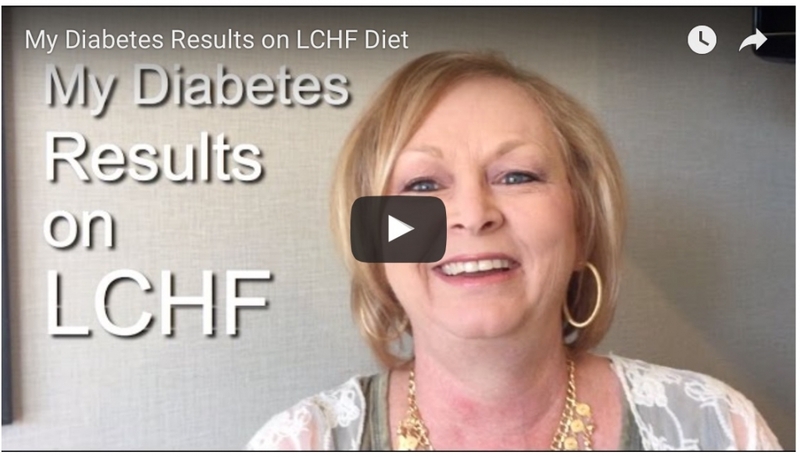 Was able to stop her diabetes and acid reflux medications on low carb. Doug Stone – Type 2 Diabetic: Hemoglobin A1c decreased from 11.3 to 5.6 on low carb with improvements in weight, blood pressure and inflammation. Was able to stop 2 of 3 diabetes medications and 2 of 3 blood pressure medications. Giselda Alfaro – Type 2 Diabetic: Hemoglobin A1c decreased from 6.9 to 5.6 with improvement in blood pressure and allergies on low carb. Was able to stop her diabetes medication and other medications. Mike & Janice Timmons – Mike is a Type 2 Diabetic: Hemoglobin A1c 8.6 to 5.9 on low carb with weight loss of 34 pounds. Was able to stop several medications. James and Rita Humphreys – Type 2 Diabetics: Hemoglobin A1c has dropped to pre-diabetic range with improvements in weight for both. Helena Crabtree – Type 2 Diabetic: Hemoglobin A1c decreased from 9.7 to 7.4 with improvement in arthritis on low carb. Sharon Gore – Type 2 Diabetic: Has been able to reduce her insulin requirements 3 times with fasting blood sugars in the 80’s and 90’s. NOTE: All of these speaker are just real, everyday people with diabetes. They are not actors. They have not been paid or otherwise compensated for their contributions to this event. Also Featuring Dr. Justin Anderson, MD – Physician: Has successfully coached many of these clients who are reversing their diabetes, and will moderate the event. This event is 100% free to the public. 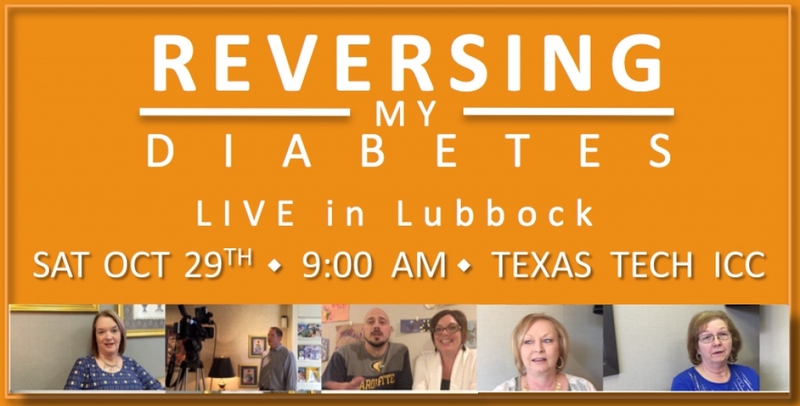 Reversing My Diabetes is presented by Metabolic Coaching, a unique educational program designed by a local, Lubbock medical doctor (an MD) to help you reach your health goals – being healthier, feeling better, and taking fewer prescription medications. 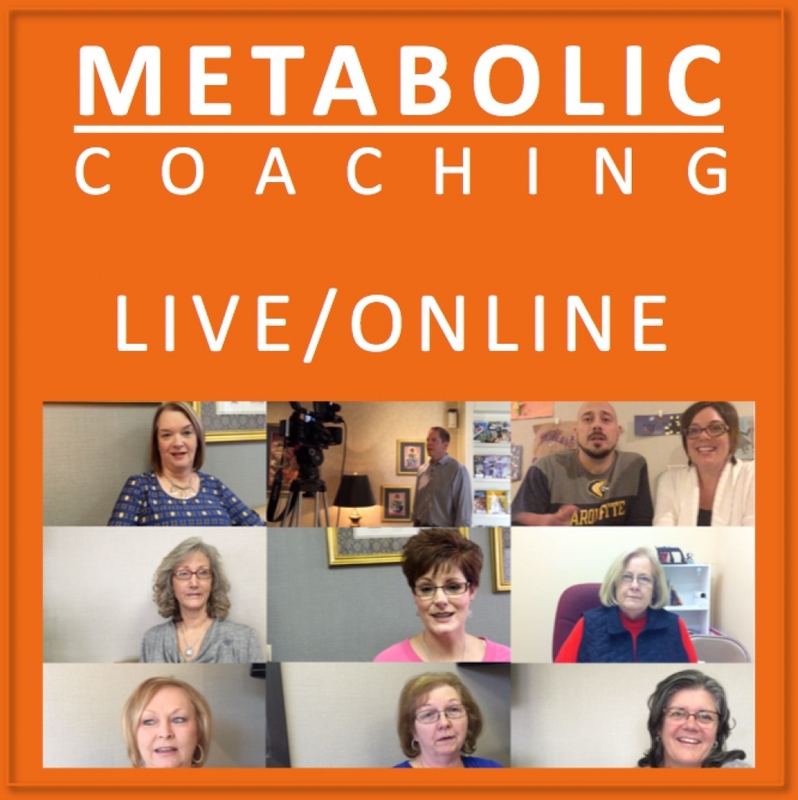 The idea behind Metabolic Coaching is very simple – the food we put into our bodies has a massive impact on our health! So Lubbock, let’s work together to help as many people in our Community as possible! SHARE on Facebook, INVITE your friends, family & co-workers, and REG REGISTER Here Today! We would like to extend a special THANK YOU to our event sponsors who have helped make this community diabetes educational event completely FREE to the public. Because of your generosity, we are reaching people and changing lives, together! If you are associated with a business, we are looking for corporate sponsors like you who are interested in the Lubbock community. A sponsorship donation of $100 to $1,000 will be used to promote the event locally through paid advertising to reach as many people in our community possible. As a sponsor, you or your organization will be recognized in our printed and online material regarding the event. If you or your company is interested in any size sponsorship, please email justin@cutthekillercarbs.com or simply use the PayPal Sponsorship button below. Thank you in advance for your generosity in supporting this Free diabetes educational event! 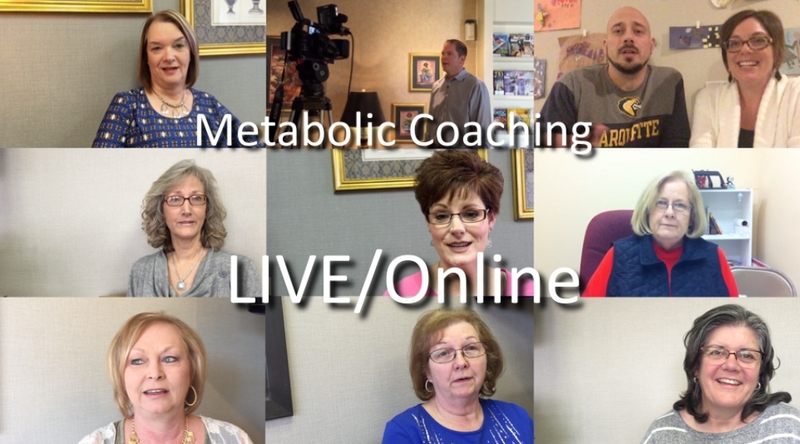 Join us to hear these real people tell real-life stories of how they are reversing their diabetes through changes in diet. Register for this FREE event here or call (325) 338-6651 for info. This communication is for informational purposes only and does not constitute medical advice. Any health and/or lifestyle modification program should be undertaken only under the direct supervision of your doctor. Individual results may vary.